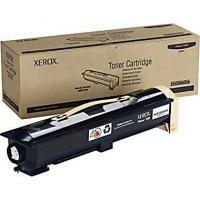 Genuine Xerox 106R01294 OEM Black Toner Cartridges are specifically designed for the Xerox Phaser 5550 series. Projected yield is 35,000 pages, based on 5% coverage. Shipping Dimensions: 16.9" x 5.6" x 5.2"